Synedgen has developed a breakthrough Wound Care portfolio designed to clean and protect wounds for improved healing. Synedgen’s Wound Care products provide superior wound cleansing and a barrier to infection. Developed cooperatively with the United States Army, our products support a healing environment without using harsh and abrasive chemicals that can cause pain and inflammation to damaged tissue. Our products have been designed to meet the needs of those most at risk—warfighters, diabetics, and the elderly. 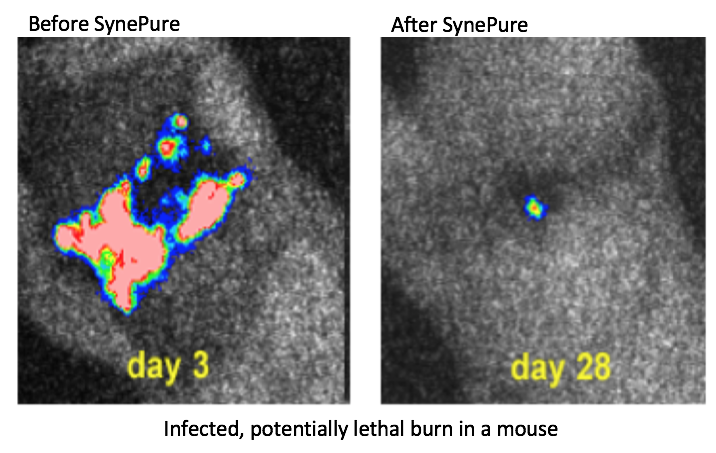 SynePure Wound Cleanser is an FDA 510(k)-cleared, non-cytotoxic cleanser that gently cleanses wounds to remove organic material and debris that impede healing. SynePure is a no-rinse, easy-to-use formula that gently irrigates wounds to improve patient comfort. Catasyn Wound Hydrogel is an FDA 510(k)-cleared, non-cytotoxic, non-sensitizing, topically applied hydrogel that provides a moist environment for improved healing. 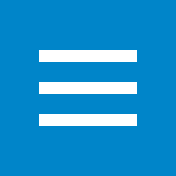 High moisture environments provide a barrier action against wound contamination. Catasyn’s liquid-gel formulation is ideal for precise application within irregular wound margins. 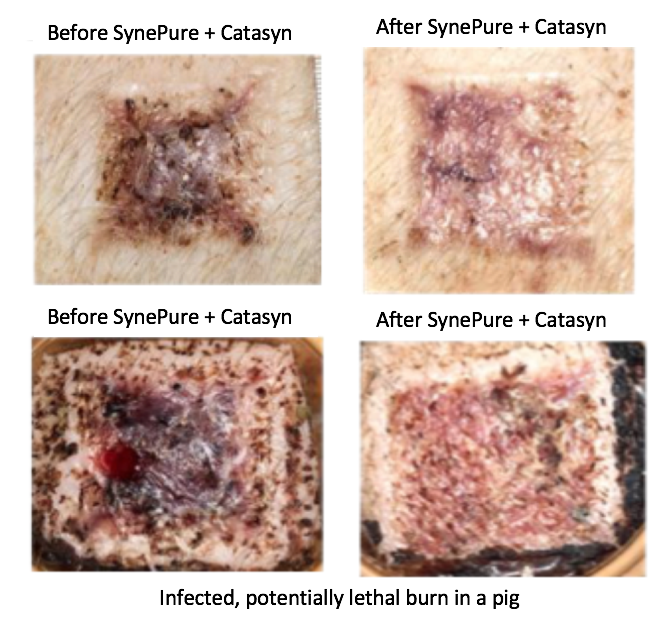 SynePure and Catasyn do not require additional preparation and are designed to be seamlessly compatible with each other and with other methods to clean and protect wounds. Synedgen Wound Care Products were developed in part with support from the National Institutes of Health, DARPA, the National Institute of Allergy and Infectious Disease, and the US Army Medical Research and Materiel Command. These products can be used in a variety of civilian and military settings.